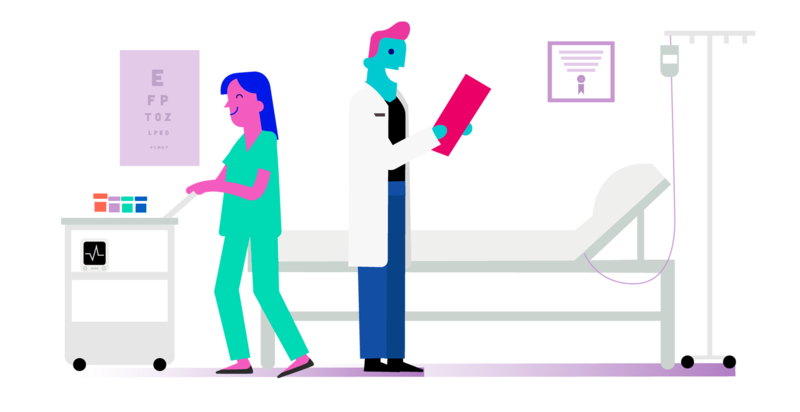 Cohero Health believes in the power of interoperability. We work with telemedicine and care management companies that seek to tackle multiple chronic disease states and offer connectivity into their ecosystem. Patients receive HeroTracker® sensors, which fit respiratory inhalers and automatically record each dose a patient takes. Patients also receive an mSpirometer, a compact wireless spirometer. These devices collect and transmit data via Bluetooth with BreatheSmart® app, Cohero’s mobile iPhone and Android app. App data sync via a HIPAA-compliant cloud server and push data into the integrator web platform, ensuring end to end patient confidentiality and data security. iPhone and Android apps wirelessly capture patient adherence, lung function and environmental data. Data sync to the cloud and are available via a web-based population management dashboard. Direct integration into electronic medical records allow efficient and effective patient-centered care.